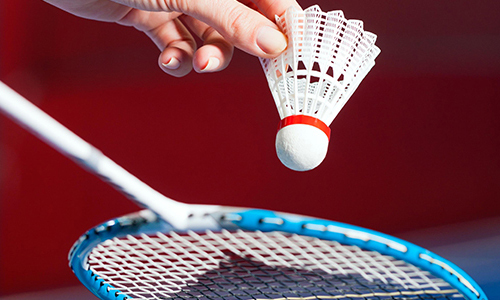 MP & Silva, an international sports media rights company, has renewed its partnership with Badminton Asia, also known as the Badminton Asia Confederation. Both parties have signed a four-year extension that means MP & Silva will be responsible for distributing Badminton Asia’s worldwide media rights for its full calendar of events. Adobe’s latest offering Adobe DC or Document Cloud is hoping to revolutionize the way the documents are managed, shared and worked..